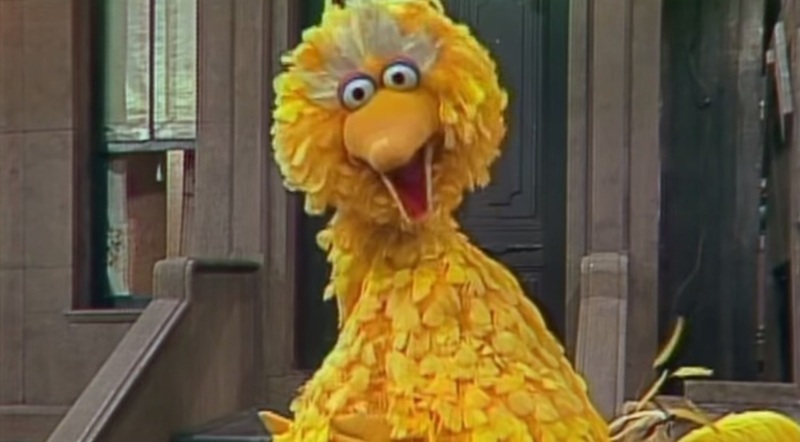 Just a few weeks ago we saw a cute Birdman parody with the man behind Big Bird, Caroll Spinney. If you watched that and wondered about Spinney and his life, then look no further, because a great-looking documentary is coming out soon, titled: I Am Big Bird. It’ll follow Spinney from his humble beginnings to mesmerizing children all around the world with his iconic characters. Amazingly, at age 81, he’s still playing Big Bird and Oscar the Grouch, and plans to continue as long as he can! Check out out the trailer below. The documentary comes out May 26th.